Whether permanent or temporary, fixed or mobile, we have a range of changing tables that bring convenience and safety to the user and carer. 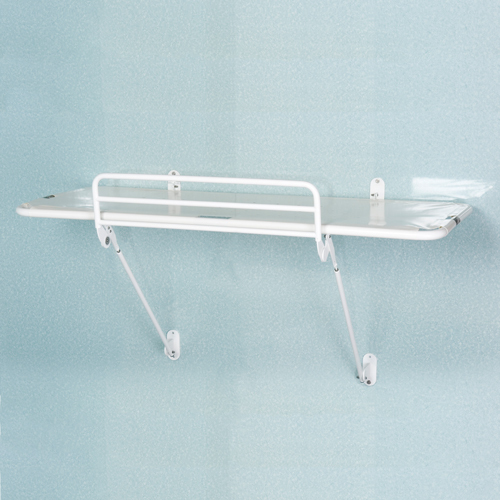 Our changing tables can be free-standing or wall mounted and are designed to fit over baths as well as for use in other rooms. They can be folded away when not in use. 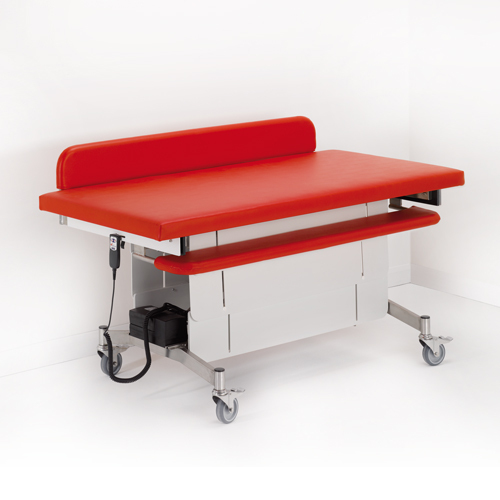 Whatever the requirements, our assisted changing benches bring flexibility and comfort whether in a domestic or hospital environment.